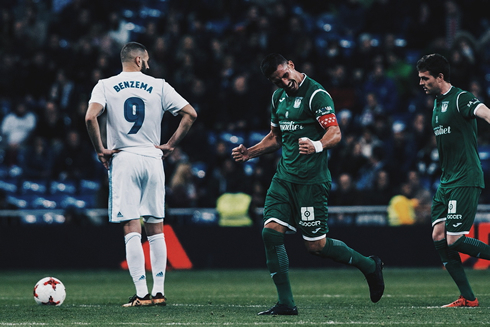 When you think this season couldn't become worse, suddenly it does... Real Madrid are out of the Copa del Rey after getting beaten 1-2 by a modest Leganés in the competition's quarter-finals and the whole team is looking more depressed, disheartened and unmotivated than ever. After having won the first leg 1-0 in Leganés last week, Zinedine Zidane took his calculated risks by playing a secondary lineup tonight (Ronaldo and Bale were rested) and the result was a major defeat. All seems lost and at this point, only one thing can still save the season for Madrid and that's obviously the UEFA Champions League. The mother of all competitions returns on February 14 for the Merengues, who will be clear underdogs in their upcoming tie against PSG. That said, this season seems to be approaching lower and lower depths by the week. 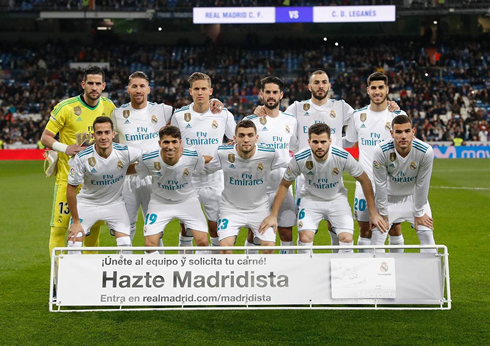 Today, we saw Madrid's chance of silverware cut from two to one, as they lost to Leganes at home ending their participation in this year's Copa Del Rey. 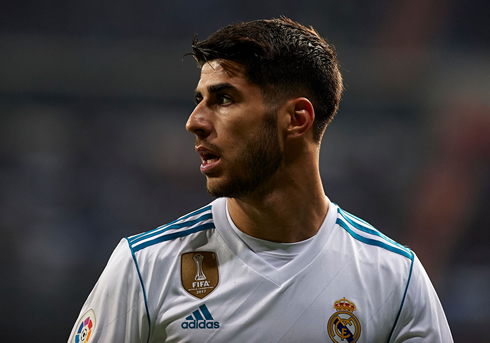 After the 1-0 win in the first leg at Butarque (thanks to a late goal by Marco Asensio), Madrid expected to see through the result, even if their form this season has been spotty at best. 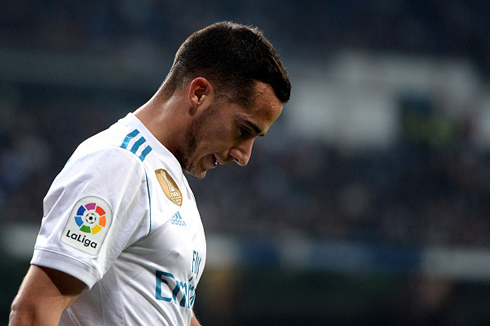 Under pressure, Madrid would attempt to claw their way back, but as the case has been this season, the Merengues just cannot seem to find the back of the net consistently no matter who plays. 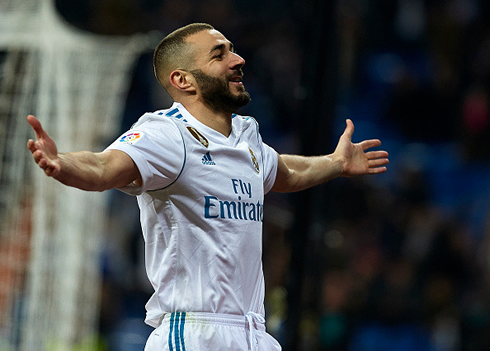 Interestingly enough and perhaps the biggest culprit in terms of missed chances this season, Karim Benzema would claw Madrid back into contention. His neat chipped finish in the box, only a couple minutes after the break, gave Zidane's men the lead again on aggregate and it seemed all but certain that Real Madrid would see the result through. But of course, that's not the case with Madrid this season at all. Leganés would score a header by Captain Gabriel midway through the second half and Madrid wouldn't score again. It truly caps off a disaster of a season so far. There are really no words for the Madrid we've seen this season. Of course, this was largely the backup team, but the same issues seem to be prevalent regardless of who's on the pitch. That's a statement that's incredibly worrying for the future of Zinedine Zidane and this club. Cristiano Ronaldo next game for Real Madrid is on January 27 of 2018 against Valencia. You can watch Juventus live stream, Valencia vs Real Madrid, Barcelona vs Espanyol, Yeovil Town vs Manchester United, Newport County vs Tottenham, and Peterborough vs Leicester City, all matches provided from our streaming football game pages.